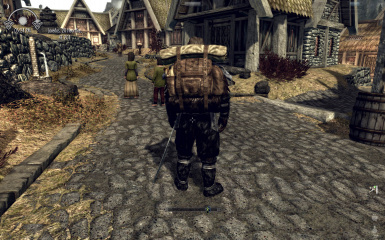 Ok, This is my first uploading mod. 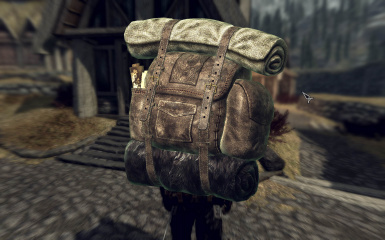 It's simple item, just add on type big backpack that carry weight +100. You would craft it in the tanning rack. Recipe : 1ingot iron, 1 grand soul gem(filled), 5 leathers, 5 leather strips. 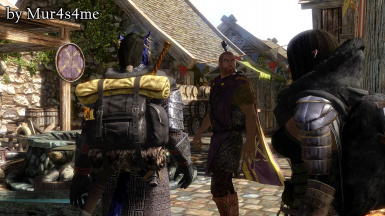 Tihs is stand alone mod. This Small version has different spec. Recipe : 1ingot iron, 1 common soul gem(filled), 3 leathers, 3 leather strips. 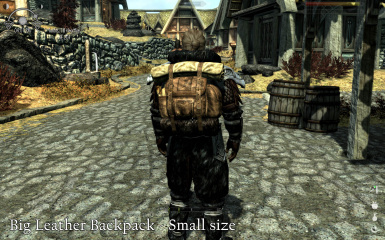 This small version is stand alone mod, too. Meshes are different, but textures are same files. 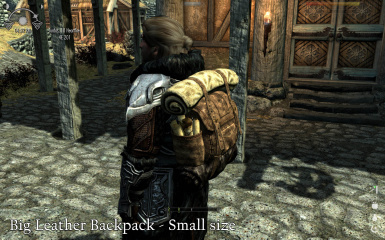 So, you can use 1024 textures in small version. And you can choice just 1 size, or both of them. 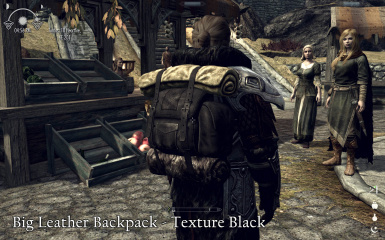 If you would use both, they use same texture files. Well, I think this is pretty good at looking. There are many questions about soul gem in recipe. Recipe : 1ingot iron, 5 leathers, 5 leather strips. Recipe : 1ingot iron, 3 leathers, 3 leather strips. 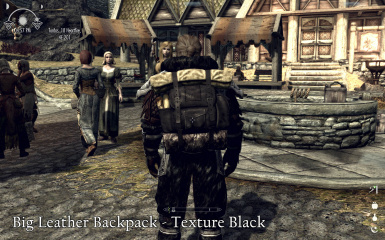 8 Leather backpacks in 1 esp file. 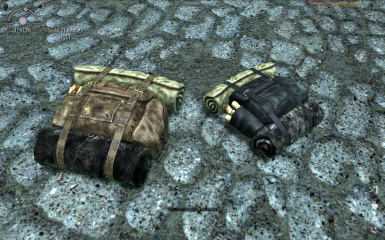 You can craft all LBackpacks in the tanning rack. Sorry for changing file many time. Honestly I didn't expect like this situation. At the first time, this is just for myself. 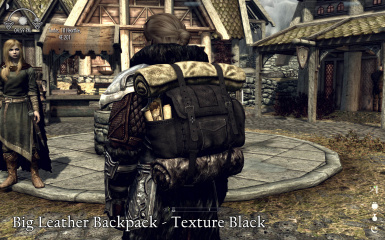 I didn't know how use texture set of CK tool. So All in One took a long time. Thank you for many Downloading & Endorsements. I guess this is last adding items. 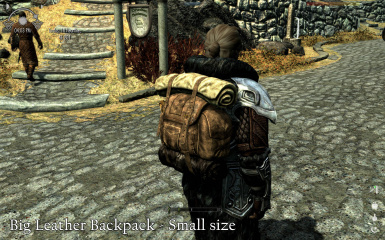 Because another color or size is not lore friendly in this shape. 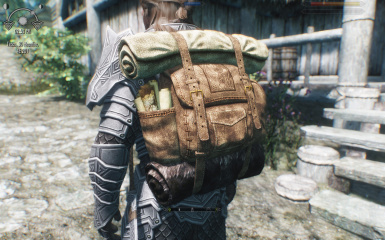 8 backpacks are enough item for purpose. Of cause, Bug will be fixed.